This is a New Year and a time we really evaluate our health and our finances. We want to make changes for the better and we want to watch what we eat and what we spend. It shouldn’t be any different for our dogs. They are such an important part of our family and we owe it to them to know what they are eating. The New Year is a perfect time to do a reality check of our dog food. Does it contain real meat? If not, it just might be time for a change, something that is a better value both to your pet and to you! Herbie is my pug a lug! He loves family, hates to be alone even for a second and loves to play with his toys! 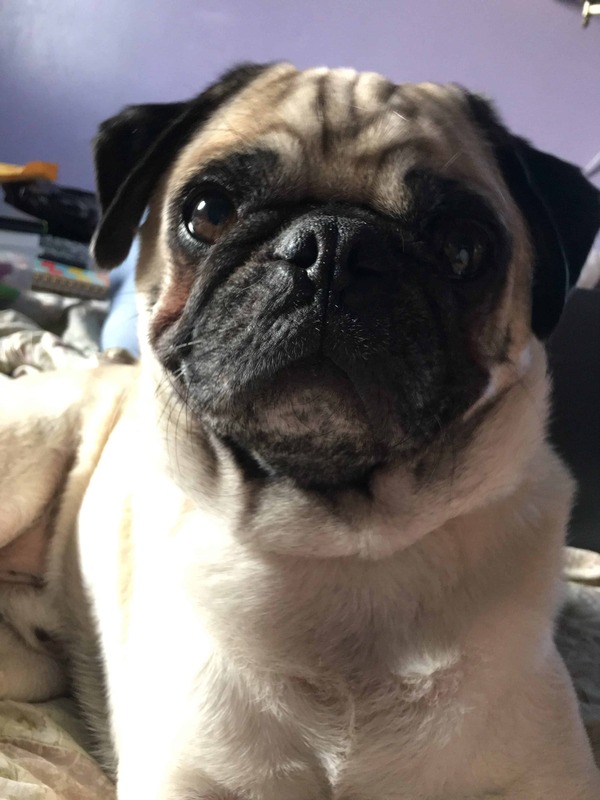 He snores quite a bit (most pugs do) and he loves to pose for pictures. (I’m not kidding about that, he KNOWS the camera). He is getting older and I want the best for him, he is the best dog I have ever had. I can’t tell you how loved he is by our family! It is just too much for words! 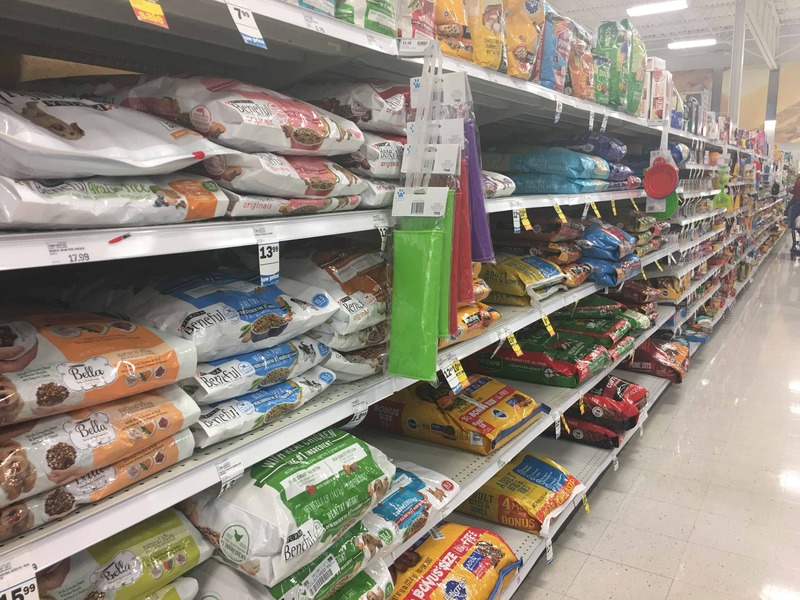 Because I do love him so much I also love that I have a Meijer near me and love that they have great products such as Purina® Dog Chow and Purina® Beneful®. that is full of quality ingredients and are a great price. This is a win for me and my dog! 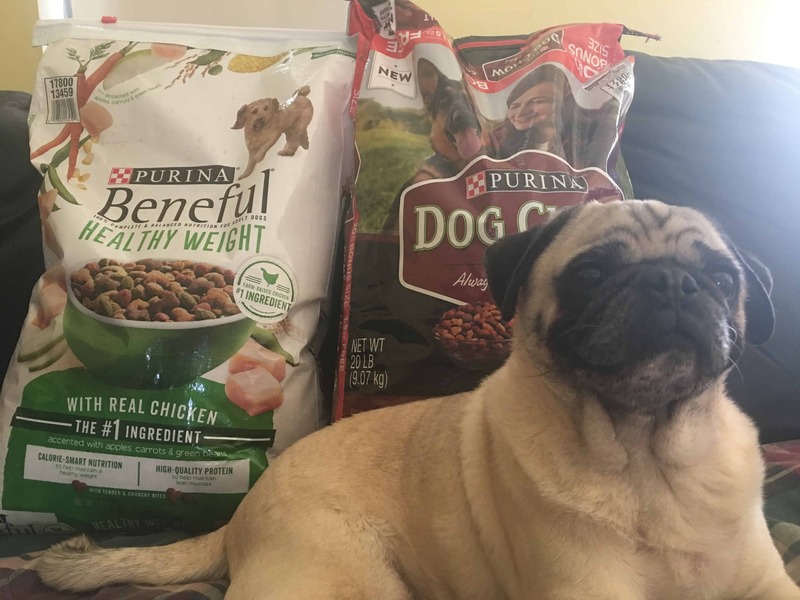 When I head to Meijer, to pick up our dog food, the two types of dog food I get are Purina Dog Chow Complete Adult with Real Beef Dog Food 20 lb and Purina Beneful Healthy Weight With Real Chicken Dog Food 15.5 lb, where farm raised chicken is the number one ingredient. It has high-quality protein to help maintain lean muscles and calorie-smart nutrition to help maintain a healthy weight. I love the fact that these foods have real beef and real chicken in them. 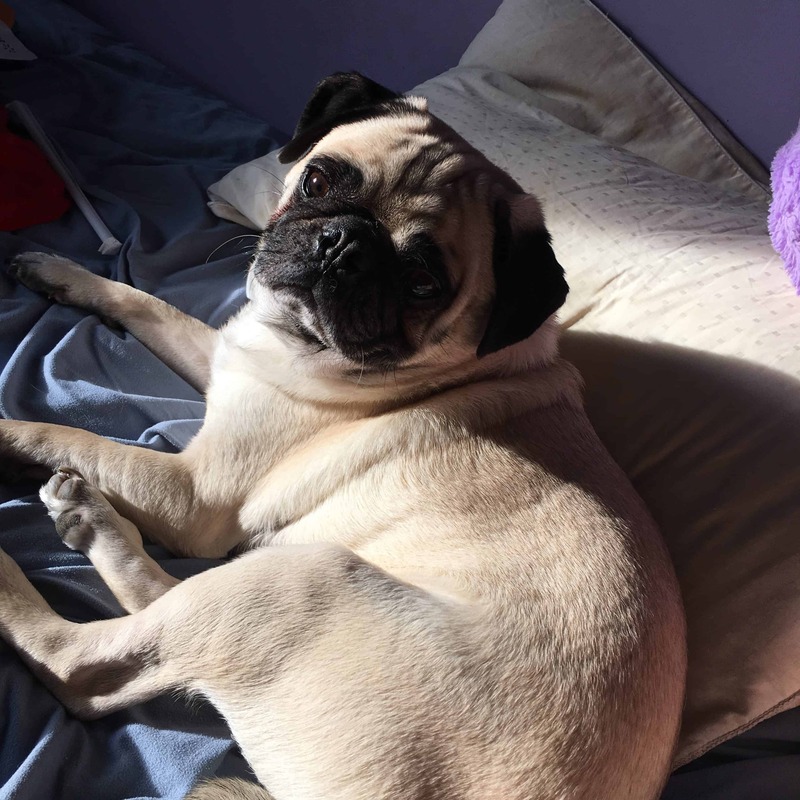 I also love that they care about healthy weight for our dogs, it can be very easy for dogs to gain weight-this can especially be an issue with pugs. I also love that if I’m not feeling well or am exceptionally busy I can just go to Meijer.com and order Purina® Dog Chow or Purina® Beneful®. and it will be delivered right to my door. Dog food can be very heavy so if lifting is hard on you delivery is a wonderful option! Do you love coupons and saving money? 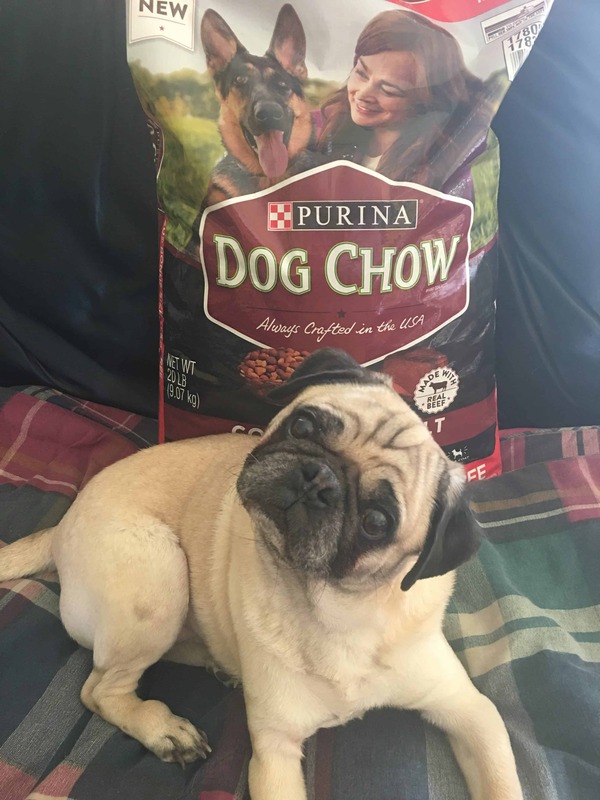 There are two great mperks coupons, from 2/4/2018 through 3/3/2018 you can grab a bag of Purina® Dog Chow and get $1 off the 32 lb bag or smaller. You can also grab a bag of Purina® Beneful Dog Food and get $1 off any size. Real Meat is a must for our dog food and I want to be able to get that without going broke! I love that Purina® Dog Chow or Purina® Beneful® give both of those to me. 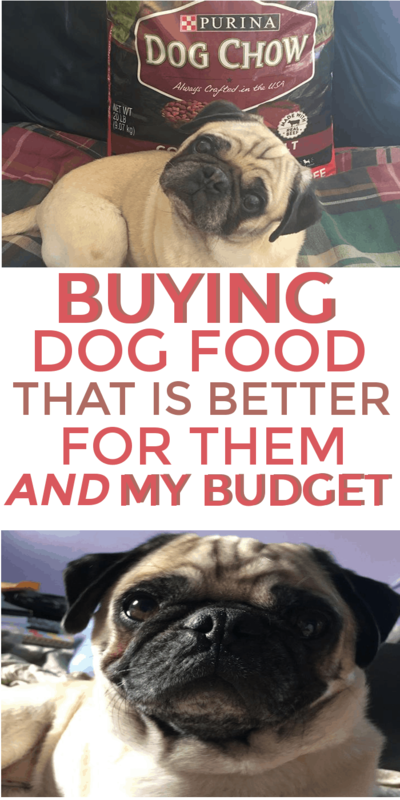 It is dog food that is better for them and better for my budget!